~Warning!~ Religious content! 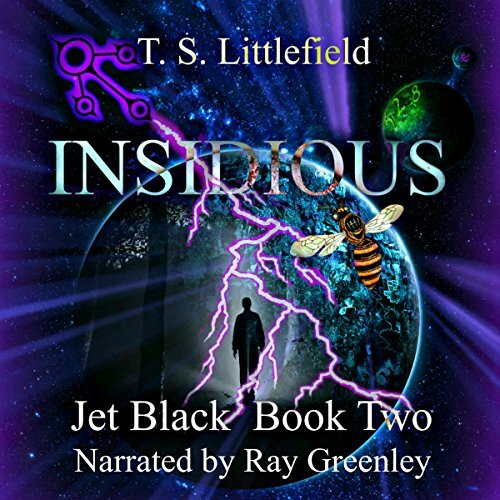 This book series will take you on an adventurous ride through the world of Jet Black. Here you will inevitably find various religious and spiritual undertones woven into the story. Some of these are subtle, some are not. Others are hidden as clues to a larger picture. While some readers may value these as hidden treasures, others may choose to see them differently. If you are easily offended by religious and/or spiritual content, I suggest you turn back now. If however, you are not afraid of such things, by all means... Proceed at your own risk. On Wednesday September 8 1966, NBC aired the first episode of Star Trek, and T.S. Littlefield was only thirteen days old. Unlike Samuel Clemens (Mark Twain) who "came in with Halley's Comet," and predicted he would "go out with it," (which he did!) T.S. Littlefield loves the fact that he "came in with Stark Trek," but makes no such claims as to going out with it, whenever that may be, and is always happily surprised to see a new Star Trek movie hit the box office. His parents divorced when he was three years old, dragging him through one custody battle after another. These turbulent beginnings prompted him to start using his imagination to create his own realities within himself. At the age of ten, His mother picked him up for her scheduled visitation and the next thing he knew, he was sitting in a first class seat on a flight to Seattle Washington. "She was kidnapping me!" He said, "But I didn't care, I was glad to be with my mom. I remember her laying a book in my lap." The book his mother gave him, was Jonathan Livingston Seagull, by Richard Bach. This amazing story of adventure and spirituality had a profound effect on his young life and helped to shape the way he viewed the world around him. He still loved science fiction however, and like most kids his age, he read all the comic books he could get his hands on. One of his favorite TV shows was The Twilight Zone, and he admired Rod Serling for his vast imagination. Fast forward to the nineties in which he married his sweetheart Rachel, and started working as a heavy equipment operator. "Not long after that is when my imagination started running away with me," he said, "and I began thinking up stories. When you're on a piece of heavy equipment for hours on end every day, alone with your thoughts, your mind naturally starts to wander. I was already quite the daydreamer anyway." It was mid-2013 and he was now a father of four wonderful children when he finally decided to start writing the story of Jethro Black. 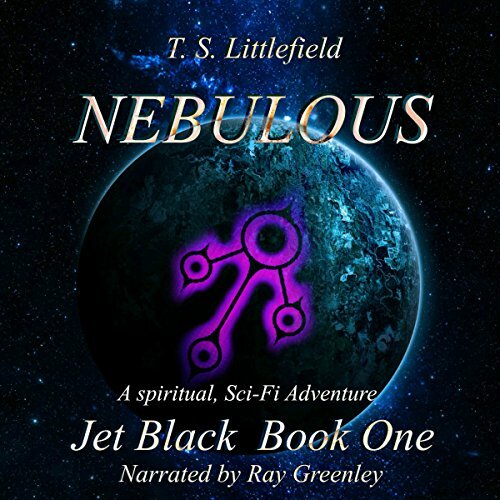 "I was just going to write it all as one book and call it Jet Black, but soon it became apparent that this story would be better told in a series, so my wife came up with the name Nebulous for the Inter-Stellar Vessel, and I loved it so much, i decided that would be a perfect name for the first book!" 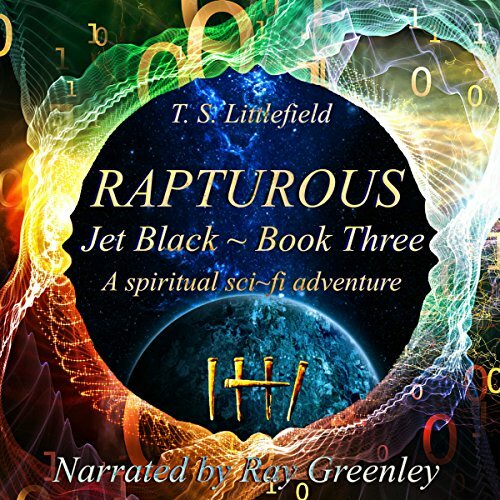 Nebulous was published in November of 2014, then came Insidious a little over a year later, and now Rapturous, the third and final book, is currently being published, making the Jet Black story a Trilogy.